FASTING poses significant health risks for people with diabetes. A balanced diet is an important part of diabetes management. 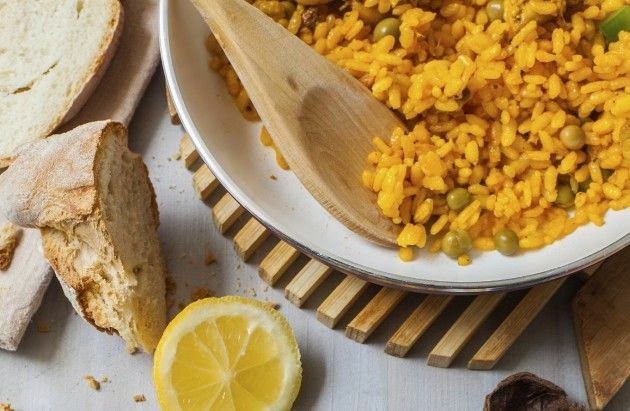 With this in mind, we have eight diabetes-friendly recipes to help encourage healthier eating and to help people with type 2 diabetes better control their blood sugar levels during the fasting month. 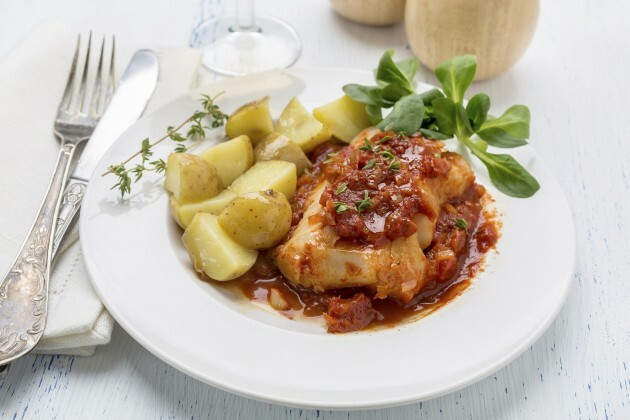 These recipes have been developed in partnership with clinical dietician Sandra Mikhail and diabetes consultant Professor Wasim Hanif. The contemporary Asian, Western and Middle-East recipes are nutritious and easy to prepare. 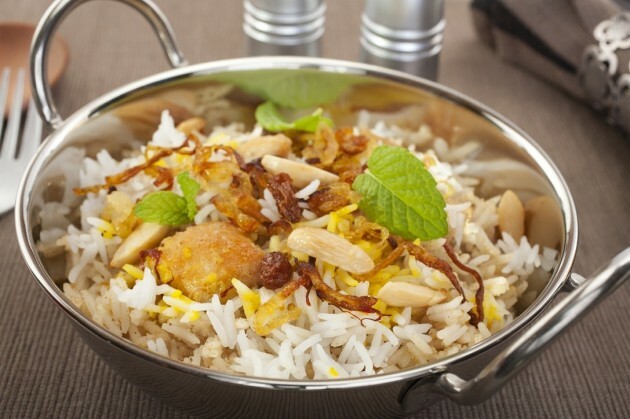 1.Meat Biryani. Click here for recipe. 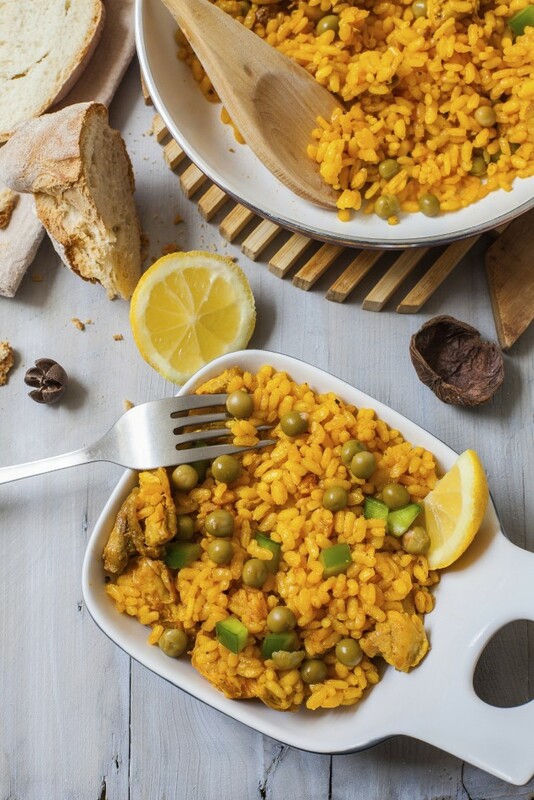 2.Quick Paella. Click here for recipe. 3.Saloonat Samak. Click here for recipe. 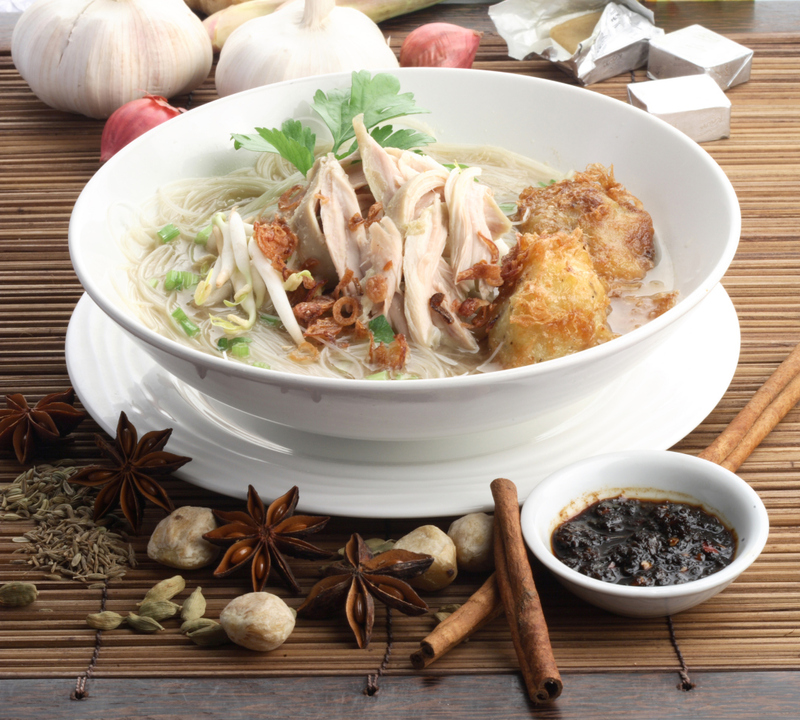 4.Soto Ayam. Click here for recipe. 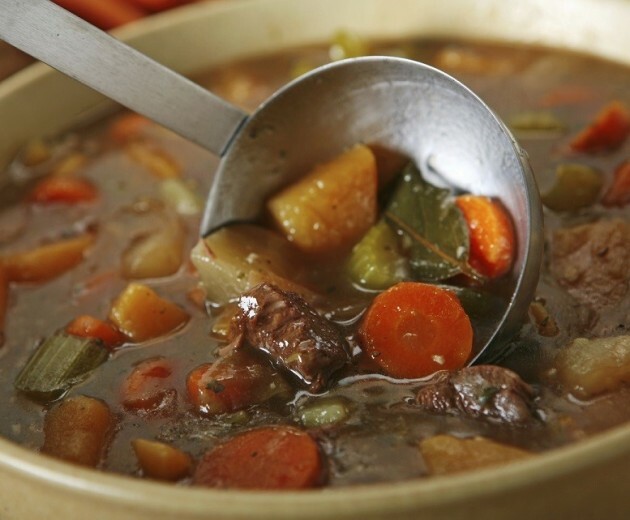 5.Beef Stew. Click here for recipes. 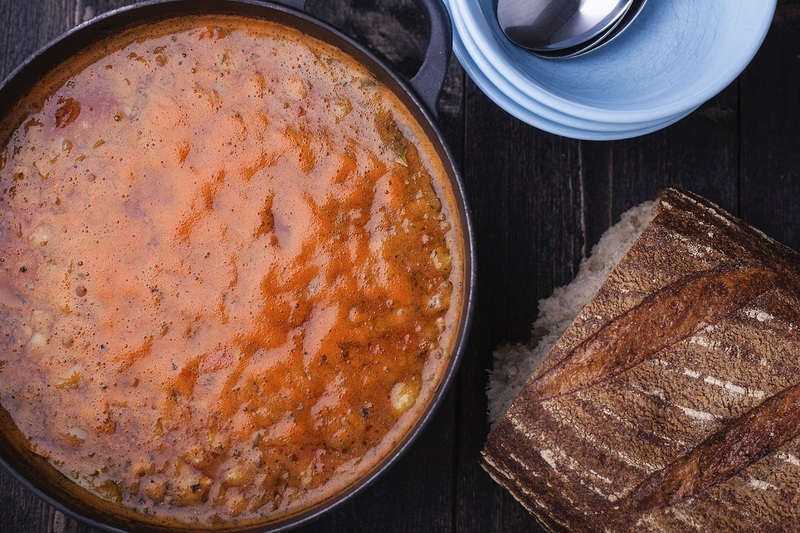 6.Lentils and black-eye soup. Click here for recipes. 7.Nyonya-Style Steamed Fish. Click here for recipe. 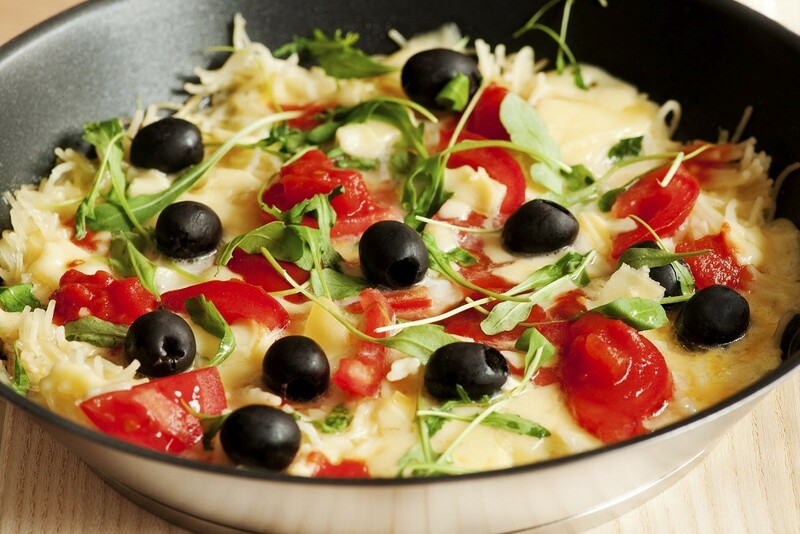 8.Omelette Provençal. Click here for recipe. These diabetes-friendly recipes are part of healthcare company MSD’s ongoing commitment to support diabetics who choose to fast. MSD recently launched a suite of smart info tools for Ramadan that includes a dedicated website of MSD’s Ramadan campaign materials (www.factsaboutfasting.com), Ramadan, Diabetes and Me mobile app and Facts about Fasting during Ramadan info booklet to help diabetics better manage their blood sugar levels. OMG :'( This must mean you will enjoy these meals with medication (a high dose for some). THese are not diabetes friendly foods!!! :'( There're lots of carbs that eventually convert to glucose. Not being able to properly process glucose is the main weakness of a diabetic…. Thank you for your feedback. We understand your concerns. Just to let you know, each recipe has tips at the bottom of the page to make them diabetes-friendly. 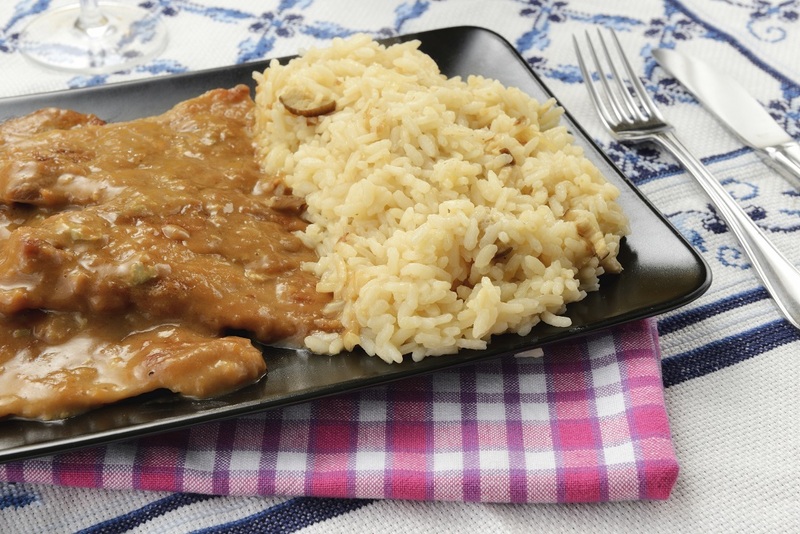 We hope these tips will help in planning those diabetes-friendly meals. 1 dieting is good for diabetics not harmful for them.. Thank you for your feedback and your suggestions. These recipes may have carbohydrates but we have tips at the bottom of the recipes to make them diabetes-friendly.